The iDrive 4 is a windishield mount car camcorder that records in high definition and is easy to use. It keeps accurate log of all events while you are driving with time, date and plate number watermarked to ensure credibility of the video. 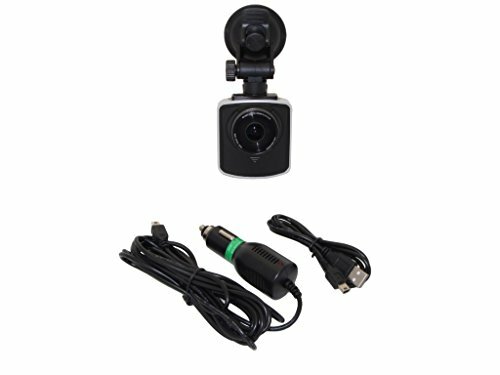 Only the Low Cost Car Security HD Cam Portable Audio Video 1080p USB Recorder can offer this.